For a blogger who blogs about London I haven’t done a very good job of laying down some guides for you guys. I talk about individual spots that I love, but actually if you are coming to London you’d probably want an itinery of all the different spots you should visit. So my aim for the next few months, is to write some guides to London for different types of trips, and seeing as I’m writing this whilst eating a pizza, I thought I should start with a foodies itinery to London. Borough Market, isn’t open on a Sunday so you must make sure you get down on the Saturday, and seeing as it gets incredibly busy, try to get down early on the Saturday morning. Plus that way, you get the pick of the best items. 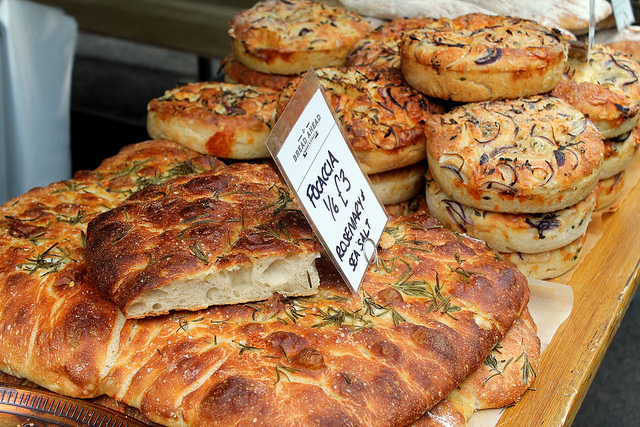 Borough market is a foodies dream, with over a hundred artisan stalls selling fine cheeses, pate, bread, cakes and every type of home made produce you could think of. My suggestion is pick up a few bits, like meats, cheese and bread and then take them down to the Thames which is not too far away and just sit have a later breakfast. I’d suggest skipping lunch as I’d say eat a hearty breakfast at Borough (It’s so worth it) and then have a fantastic dinner. But feat not my foodie friends, there are so many amazing places to get snacks from, and London is home to some of the quirkiest. 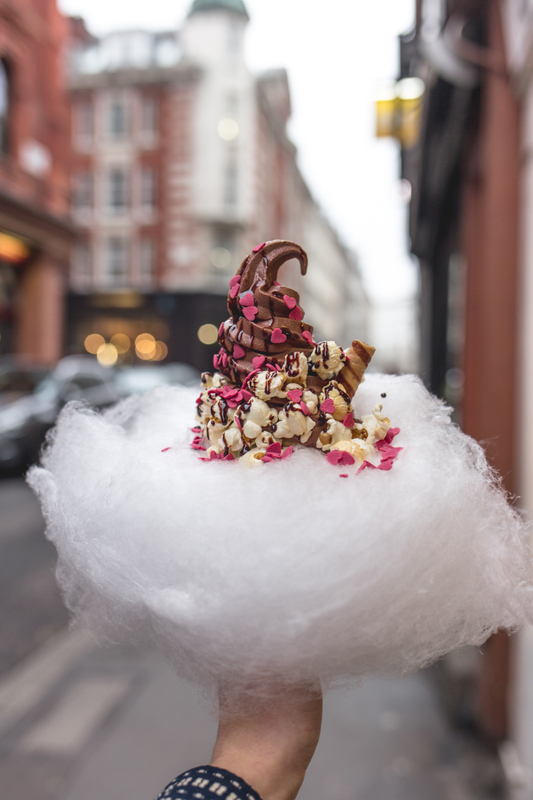 Fancy an Ice Cream surrounded by candy floss? Then head to Milk Train for a cloud of happiness! Or are freakshakes still your thing? Then you must get down to Molly Bakes for sugar overload! Your stomach might hurt, but your Instagram will give you so much love! Depending on your budget and your style, where you go to eat is open to debate, but dinner will always be epic in London. If you don’t mind spending a bit of money and want something classy but with a bit of sass, then let me introduce you to Sketch. 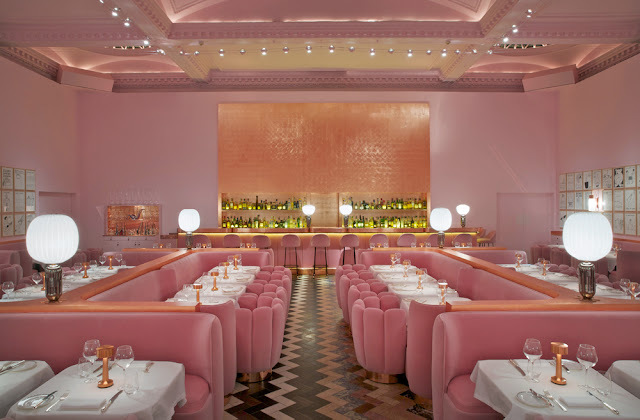 Their iconic pink dining room is something of a London legend, and you’ve probably seen a million photos of the egg toilets on Instagram. But don’t worry the food is excellent too. A modern European brasserie with beautifully presented dishes. However, if you are looking for something less expensive and something you can wear more casual clothing to, then you have to check out a personal favourite of mine, MeatMission. Housed in an old Hoxton Church, they’ve taken the church theme very seriously, with all the menus being in old bibles, and the alter is now the bar. They serve the most insane burgers, wings and loaded fries along with super strong cocktails. You’ll come hungry, and leave with your belt in your bag. Finally, Saturday night drinks are a most. Now I always tell this tip to my friends, so listen carefully. Forget the View at The Shard tourist attraction. It’s £28 to go up to the top and take in the views. Now yes, the views are fantastic, but instead, go up to one of the bars in The Shard instead, buy an (expensive) cocktail, around £14 and take in the views there for nearly half price and a drink in hand. Sure you are not on the 69th floor, but if you go to Gong, then you can go to level 52, and to be honest, that high up, the views are exactly the same- spectacular. 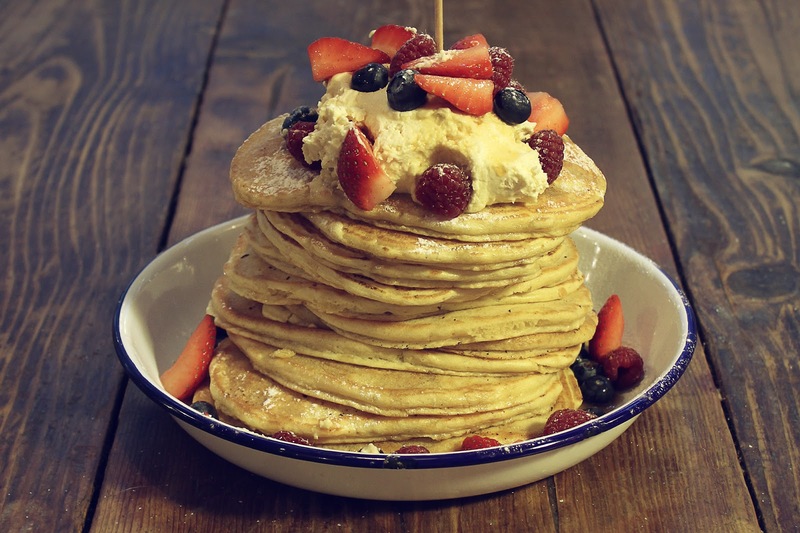 London is known for it's brunches. It's what makes the world goes round in my opinion. I mean sure you could do a traditional affair and get a full English somewhere, but I really think you should try what has become a London institution; The Breakfast Club . The breakfast club is a small chain on quirky American brunch spots. The decor is shabby chic at best, but the pancakes are gloriously piled high and the syrup flows forever. If you can face it, try the Full American breakfast which is basically a full English WITH pancakes! Now I couldn't let you leave London without having a traditional afternoon tea. It's practically the law. When it comes to afternoon tea, I'm quite the traditionalist. I want finger sandwiches, scones, cakes and lots of tea. I'm not really impressed by all these other ones that serve pork pies and mini burgers. Nope. Afternoon tea should be a refined affair. And nothing beats Claridges. 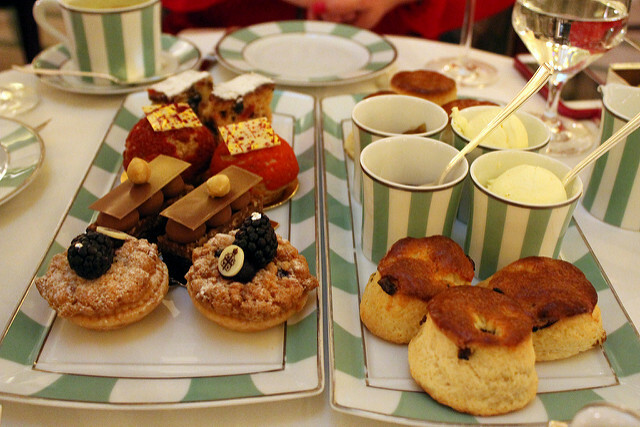 Claridges is my favourite afternoon tea in all of London. From the moment you step in, you are whisked off to a world of class and elegance. The afternoon tea is pure bliss, from the finely cut sandwiches to the epically warm and soft scones. It may be pricey but it's the ultimate London foodie treat. After all of that you should be fit to burst, just in time for your train home. Trust me, you could explore London for years and still discover a new foodie spot every week, which is what keeps people coming back. But for now, these should keep you satisfied. Enjoy.